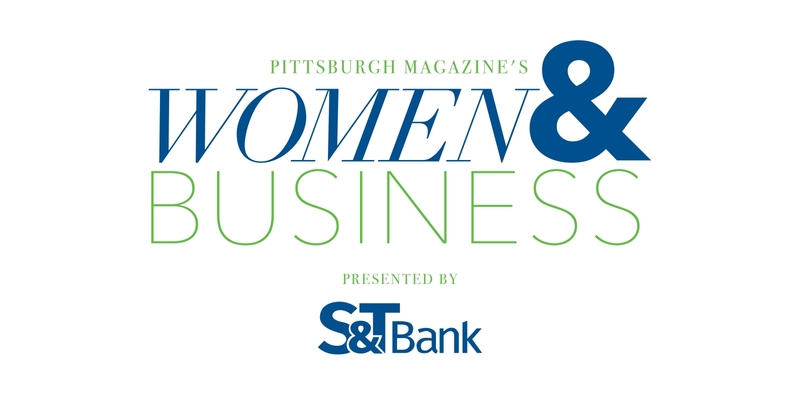 Enjoy cocktails and light bites while networking at Pittsburgh Magazine's quarterly Women & Business reception presented by S&T Bank. The stories of four respected industry professionals and an inspiring keynote presentation will be shared with an elite audience of business owners and executives. Pappafava-Ray began her career in 1986 at General Carbide Corporation in Greensburg. After graduating from Carnegie Mellon University with a degree in Industrial Management, she worked her way through the ranks of the company and was named president in 1997. Mona also is the Owner and President of PremaTech Advanced Ceramics located in Worcester, Massachusetts and just recently acquired another company, Advanced Silicon Carbide Materials in Hawaii. Who should go to this event? Women interested in business development, entrepreneurship and networking. Corporations, small businesses and nonprofits are all well-represented, which creates a warm and inviting place to meet new people. Many long-term business relationships have been formed in the 10-year history of these events. The reception is catered with a generous assortment of appetizers. The bar will serve compliementary wine, beer and soft drinks. *Your purchase implies consent for Pittsburgh Magazine and event sposnors to email you. You may opt out at any time.